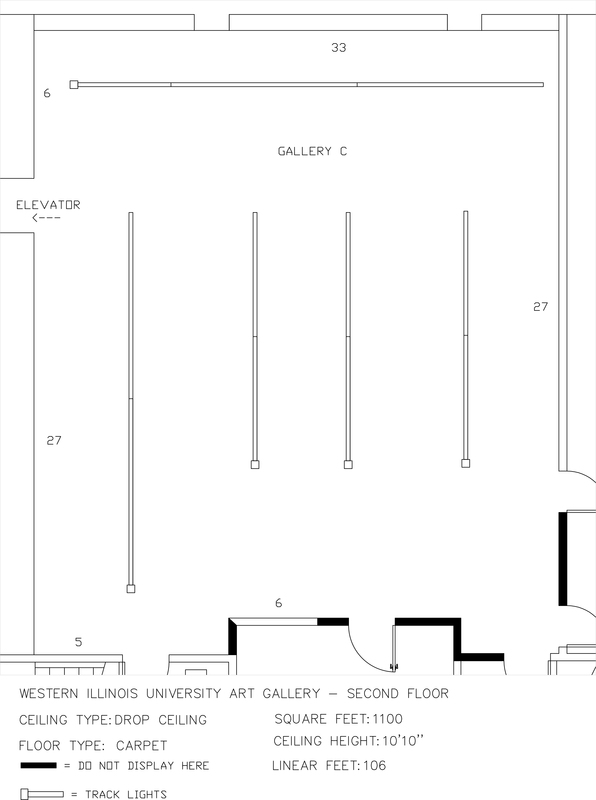 U.S. National Deadline: April 7, 2019 – The Western Illinois University Art Gallery, located in Macomb, Illinois, presents a schedule of changing exhibitions throughout the academic year to introduce WIU students, faculty and staff, as well as the western Illinois region, to a variety of art forms in a wide range of mediums. We encourage visual artists to submit exhibition proposals for solo, two-person, and group exhibitions. 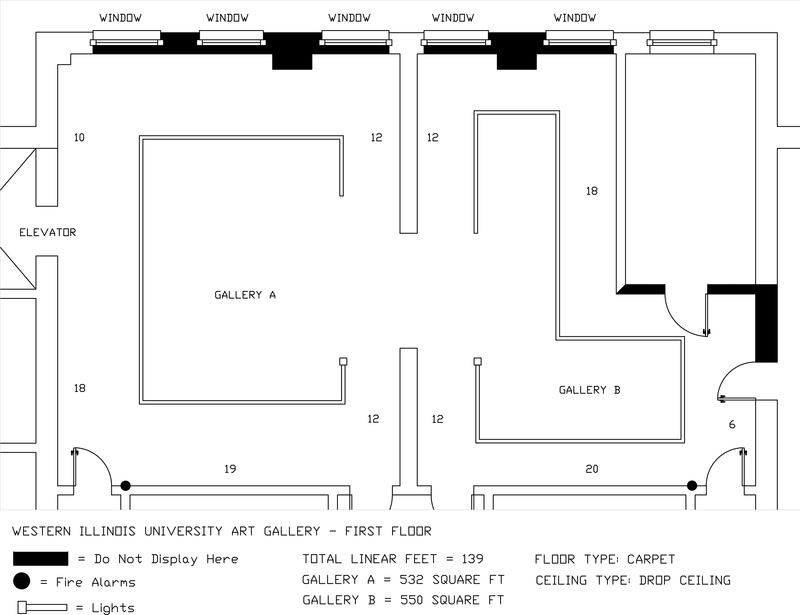 The University Art Gallery will provide accepted artists with a reasonable honorarium to assist with travel and shipping expenses, depending on needs and circumstances. Opp Categories: + Open to Multi-Media. Opp Types: Call for Submissions. Opp Tags: $0 Entry/Application Fee, Deadlines 03 March thru April, and Open to U.S. Artists Only. Income: Exhibition – Group.